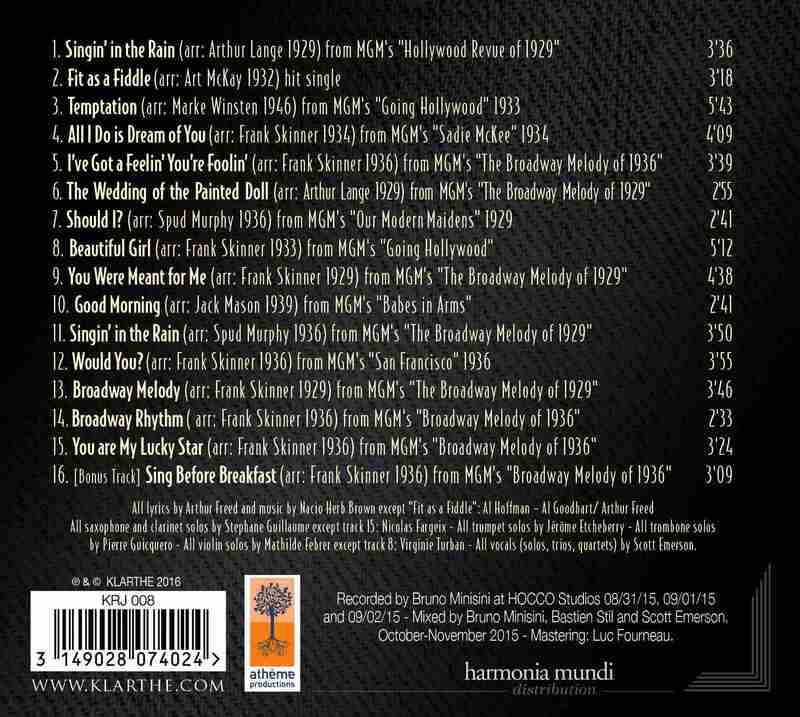 When Gene Kelly's idea of a musical tribute to the 1920's and the first talking pictures arose, the future soundtrack already existed: recycling early songs from the MGM catalogue of Freed/Brown, rearranging them to the luscious state of musical production tastes during the Golden Age of MGM, eventually becoming the Classic "Singin' in the Rain"! The movie was released in 1952, and despite a lukewarm reception, it has become one of the most beloved movie-musicals of all time. While respecting the order in which each song appears in the film, they are presented here in their original versions, as they were arranged for dance and radio orchestras. 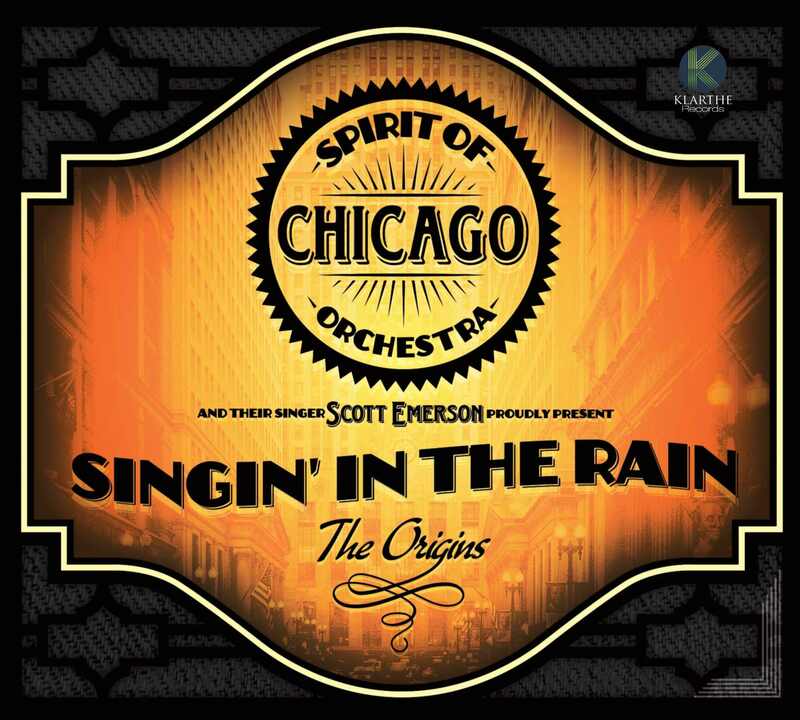 SPIRIT OF CHICAGO ORCHESTRA is a retro dance band - presenting 1920's & 1930's period arrangements and authentic orchestrations.